Establishing and maintaining a variety of social media platforms is essential for every small business in today’s marketplace, regardless of if your business is virtual or brick and mortar. 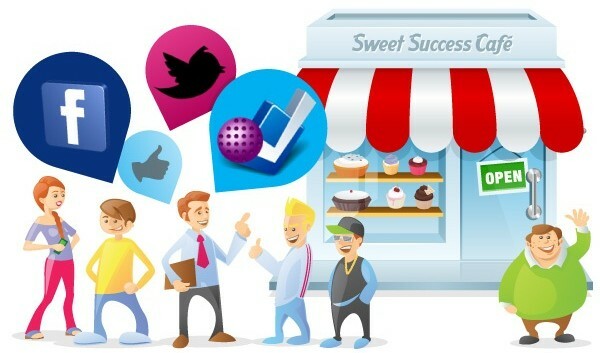 By utilizing social media for small business, companies can easily expand their client base and advertise specials, discounts, and product sales. With the multitude of social media sources active at any one time (consider Twitter, Facebook, Google, Tumblr, Yelp, Instagram) it is vital that you are constantly maintaining all of them. If you own a small business, you will want your business to be seen as often as possible. A lot of small businesses cannot afford to hire another full time employee to maintain all of the social media sources available to them. 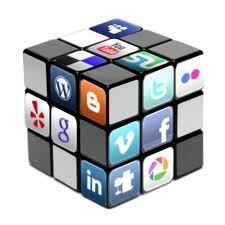 Social marketing firms, like www.Wizler.com can help small businesses that don’t have the staffing, knowledge, or time to manage all the various social media platforms that can aid in building up a business. By utilizing a variety of social media campaigns and tactics, the experts at www.Wizler.com know how to build and maintain an audience of potential clientele. When small businesses are not familiar with how to do something as important as their online advertising, it is far better to trust the experts that are trained with the knowledge of how to utilize social media, rather than to set up accounts that will increasingly fall silent. 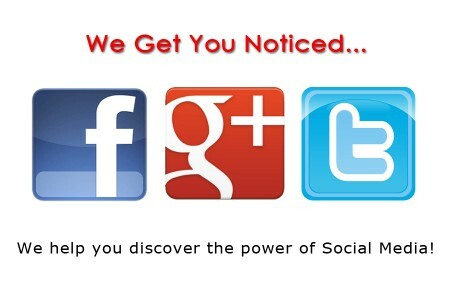 At www.Wizler.com, their primary focus is social media. They are a trained team of social media consultants that know how best to present your company to the public eye, by creating content that is brand-centric and compelling to customers. They will post and monitor content on behalf of a company, which allows that company the virtual representation it needs to increase in growth and sales. A lot of companies don’t have the time or resources available to fuss around with learning the ins and outs of social media. 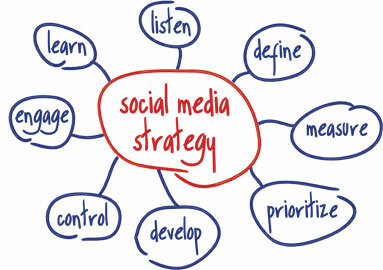 Luckily, it can all be taken care of for them, when they utilize a social media management company. This entry was posted in Social Media on August 13, 2013 by sieker. 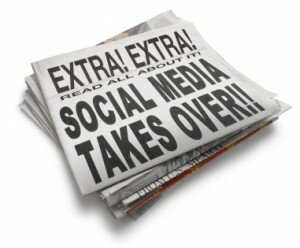 It is no secret that social media is here to stay. In fact, social media has become so prevalent that it overshadows many other forms of communication, including phone calls, emails, and face-to-face interaction. Smart businesses have picked up on this, and have realized that social networking campaigns are far more effective at reaching their customers than direct mail, cold calling, and email. Even traditional radio and billboards are no match for the likes of Facebook, Twitter, Pinterest and LinkedIn. But a good business is not just about reaching customers, it’s about building trust and relationships, and that’s where social media really shines. With that said, navigating the social networking universe, establishing an online presence, and keeping it updated across multiple sites is time-consuming. And while it may be tempting to believe that throwing up a Facebook page for your business is all it takes to build a social media presence, nothing could be further from the truth. 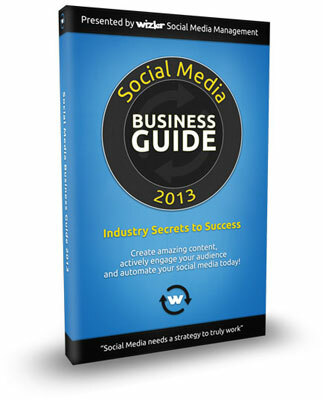 It takes time, effort, and creativity to market your business on social networking sites the right way. 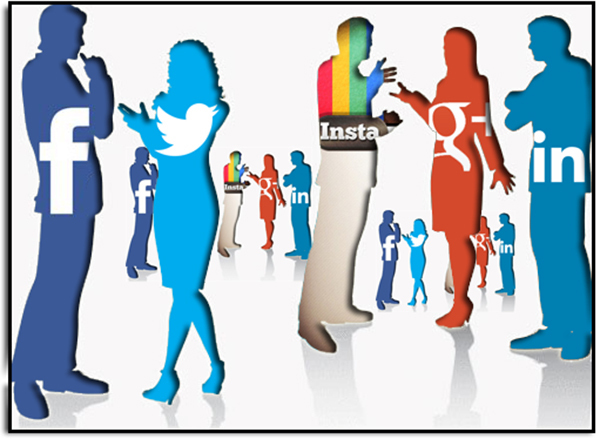 The problem here is who has time to plan, execute, and maintain one or more social networking sites? And, how do you know if you are doing it right? Enter social media consultants. These are marketing professionals who know how to harness the power of social media to grow your business. 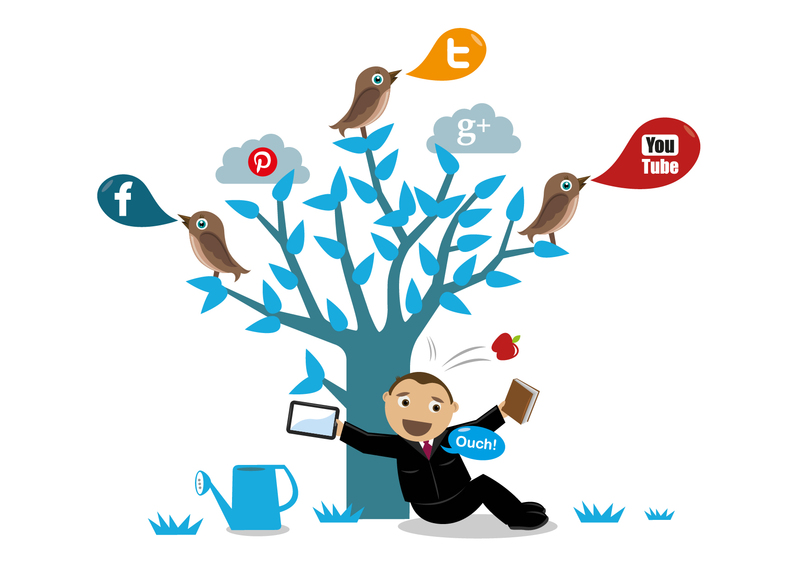 Outsourcing to social marketing firms has become an effective way to boost your business by taking advantage of this powerful marketing tool. Having a dedicated and experienced team of social media marketing consultants to run your campaign takes the guesswork out of the equation, and frees you up to run your business. These are experts in their field who take the time to get to know your company and it’s culture and values, as well as your audience. Social media is all about communication and relationships. Businesses that take advantage of this tool build relationships with customers, who in turn increase your exposure by “liking”, sharing, and recommending your pages to friends and family. Using social sites like Twitter enables you to deliver up to the minute news about your business, such as sales or special events, and research shows that a consumer is more likely to use a business that a friend or family member has “liked” on Facebook than one that has no social media presence. This entry was posted in Blogging, Facebook, Google+, Instagram, LinkedIn, Social Media, Twitter on July 31, 2013 by Jaclyn Freedman. 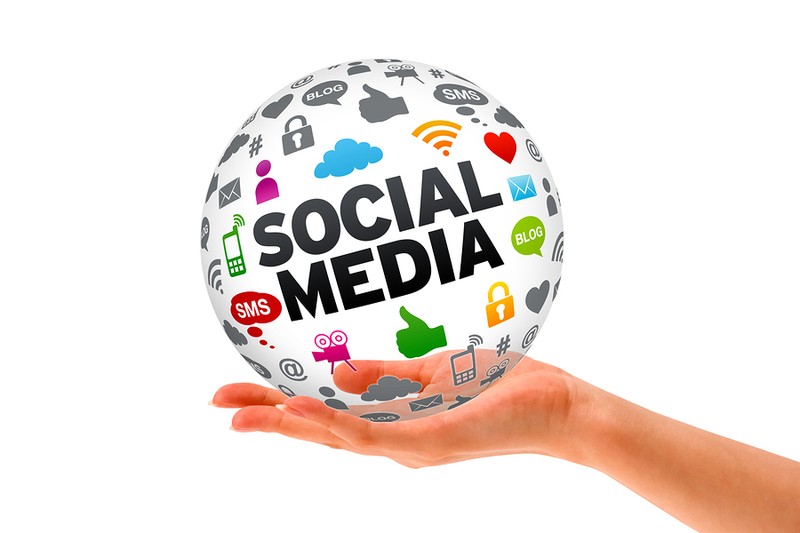 Are You Using Social Media Services to the Best of their Abilities? 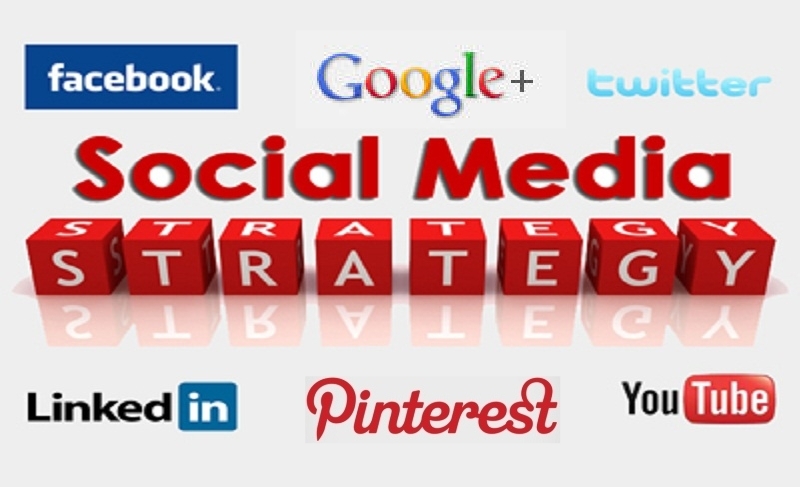 Social media has been proven to be one of the top methods of advertising online. In fact, four out of five people that use the Internet have some form of social media account, and spend a majority of their time online using it. This makes it the perfect way to advertise your business. While pay-per-click advertisements work well, pages have shown to be a much better form of advertising. 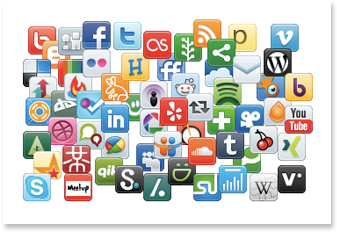 However, as a business, you may not have the a lot of time to spend on social media websites. Luckily, there is a service that specializes in social media. First off, we start out by creating your page for you. The name is your choice, but most people will go with their brand name so that people can see it and recognize it while shopping. Afterwards, we work to maintain the page, which involves a lot more than most people think. People like it when businesses reply to their posts, as it adds a special meaning to it. We will consistently reply to customers to keep their interest. 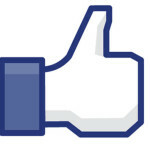 Also, we can add and post pictures on your behalf to promote your company, while working to grow your page. What Social Media Sites Do We Support? 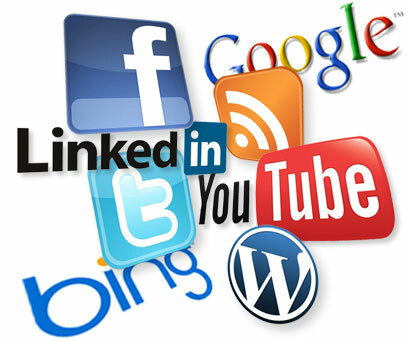 Wizler supports three different social media websites — Google+, Facebook, and Twitter. 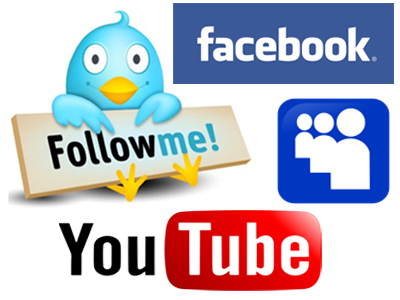 These are the three most popular social media websites at this current time, and so we try to focus on them. Each website allows you to create a business account or page, which of course we will do. Then, by using the advantages presented by each site, we work hard to promote your page and bring in more traffic. This will, in turn, increase the sales of your business and help build brand recognition. 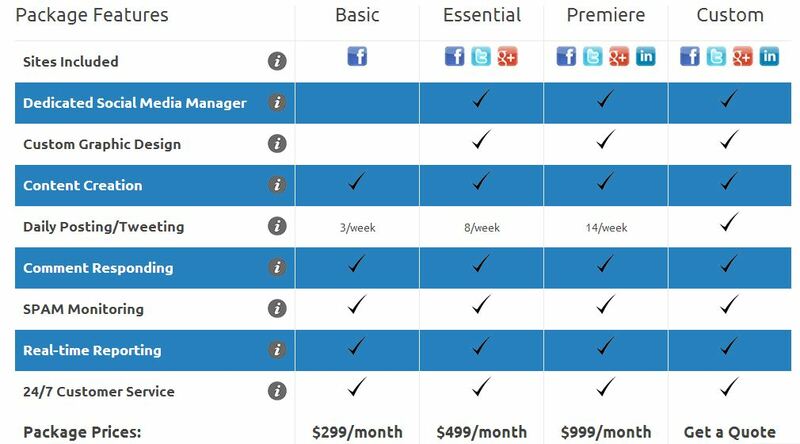 There are several different social media services pricing plans. The most basic plan will start out at $299 a month, and then they progress from there. The basic plan will only support Facebook. The next plan, the Essential plan, will support all three major social media websites and will give you a bit more activity at the cost of $499 a month. Premiere gives you a lot more activity at $999 a month. Finally, there is the custom plan which allows you to choose what you want to pay for. To get the rate for this plan you will need to contact Wizler give your social media services proposal, and then receive your quote. 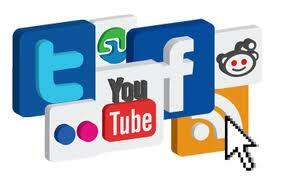 If you reach a social media services agreement, then you are all set! This entry was posted in Facebook, Google+, Instagram, LinkedIn, Social Media, Twitter on July 23, 2013 by Jaclyn Freedman.